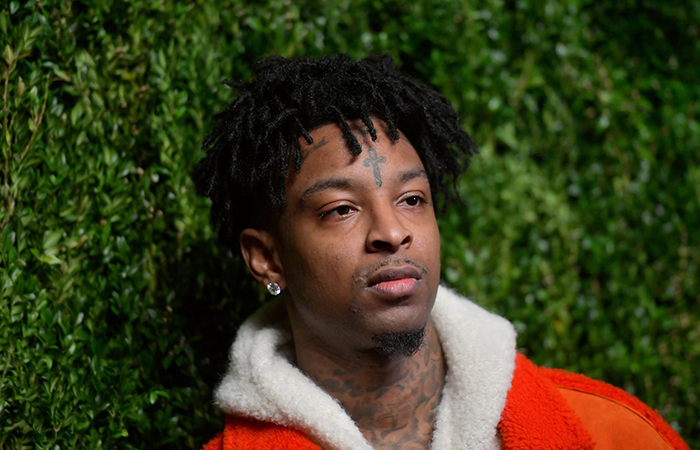 Rapper 21 Savage has won back his freedom – for the time being. 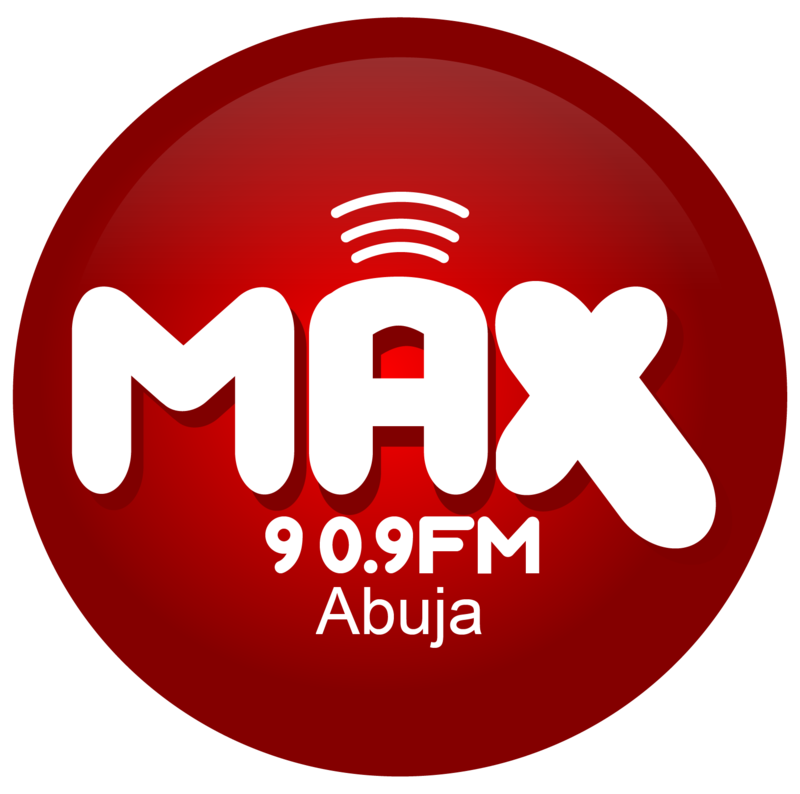 MaxFm News had reported that 21 savage was arrested by U.S immigration after they discovered he is a British citizen living in the US illegally. The Grammy-nominated rapper, who was born Sha Yaa Bin Abraham-Joseph, was released from custody on Tuesday after being detained by US Immigration and Customs Enforcement agents in Atlanta. The 26-year-old recording artist had been scheduled to perform at Sunday night’s Grammy show prior to his arrest. Officials claim that the British-born rapper has been living in the US illegally since overstaying his visa back in 2006. The decision to release the rapper came during a closed-door hearing. 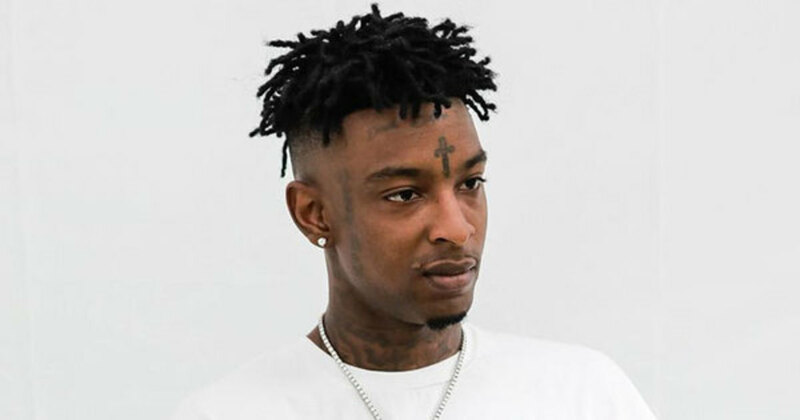 However “21 Savage asked us to send a special message to his fans and supporters—he says that while he wasn’t present at the Grammy Awards, he was there in spirit and is grateful for the support from around the world and is more than ever, ready to be with his loved ones and continue making music that brings people together.